you'll have a trusted pro guiding you every step of the way. 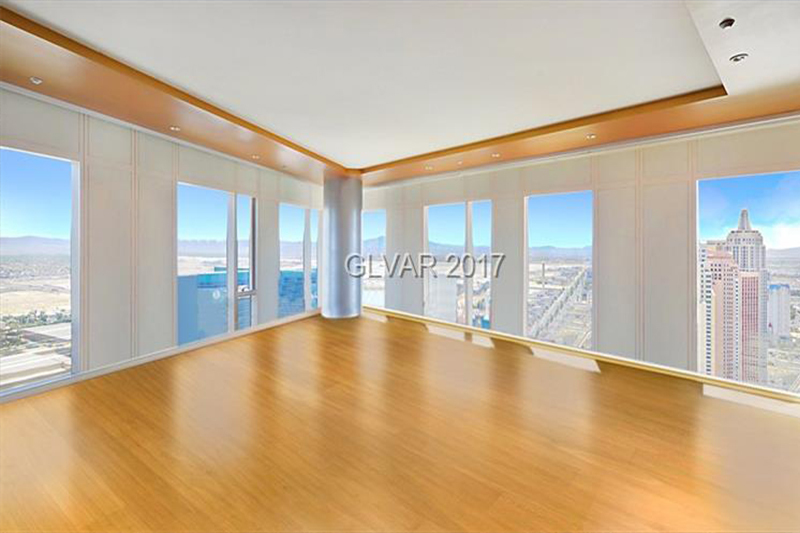 Las Vegas offers excellent schools, modern amenities and tons of extras. 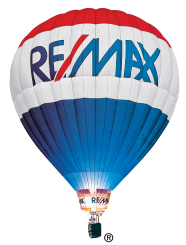 Buyers in any range will be able to find an affordable home or property. 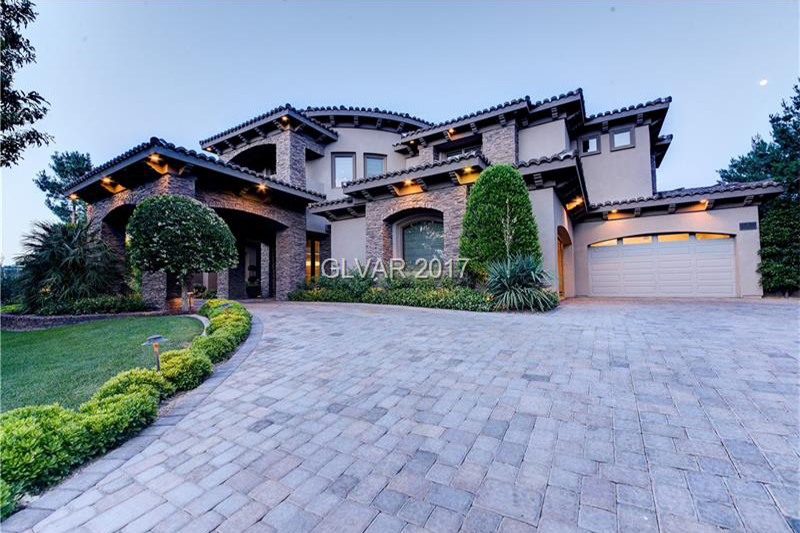 Summerlin real estate is highly sought-after, and Summerlin has homes available for every buyer in just about any budget. 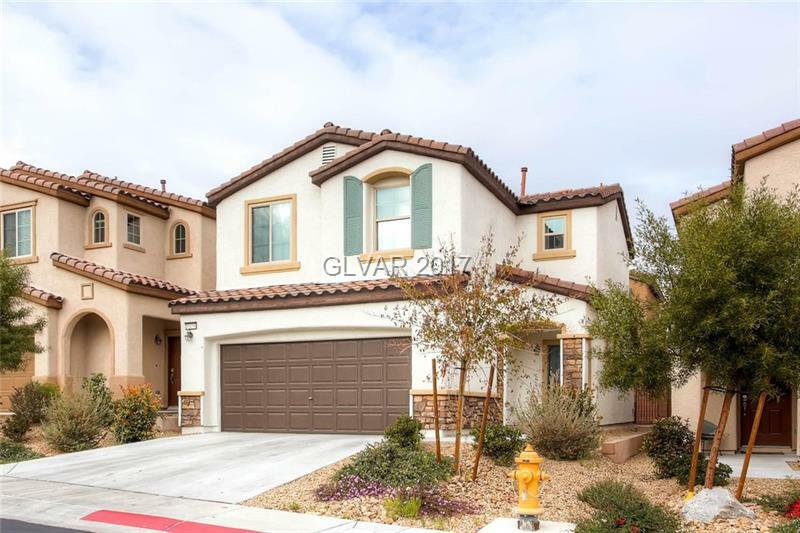 Summerlin real estate is highly sought-after, and Summerlin has homes available for every buyer in just aboutany budget. 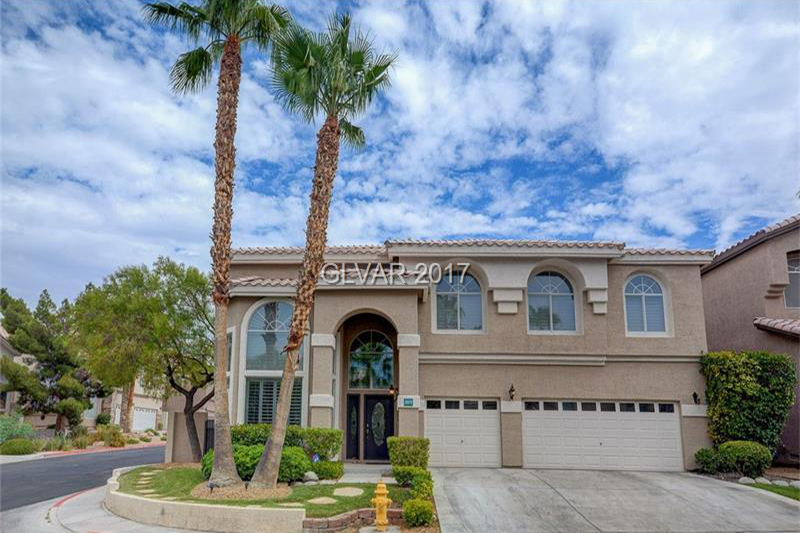 Henderson is a wonderful mature community just minutes from the glitter of the most notorious city in the U.S. the Las Vegas Strip. Henderson is a wonderful mature community just minutes from the glitter of the most notorious city in the U.S.the Las Vegas Strip. Twenty miles from Las Vegas, and close to Henderson, Boulder City offers the small town, relaxed atmosphere many people crave. The Lakes offers new and established homes in all price ranges. 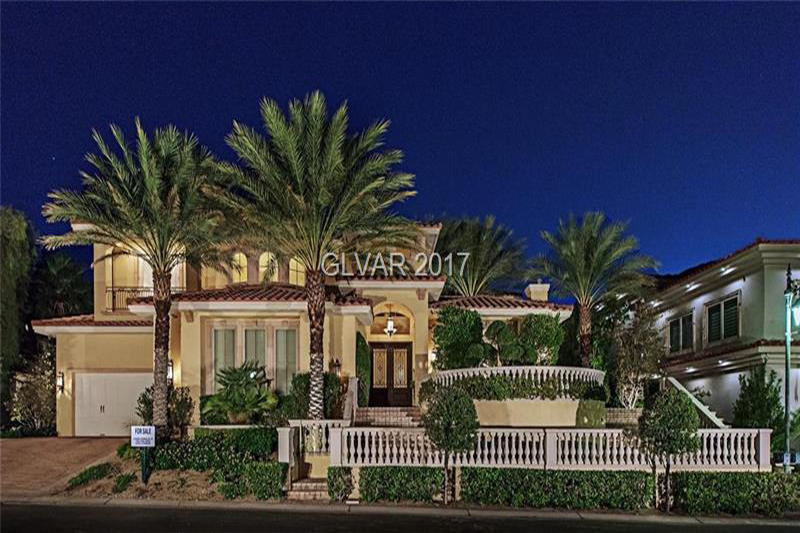 The Las Vegas real estate market has seen a huge improvement in recent years. golf course homes and custom lots, surrounds the Southern Highlands Golf Club. As one of the fastest-growing cities nationwide, North Las Vegas continues to attract people from a diverse mix of lifestyles. The Seven Hills community is a 1,300-acre enclave with many luxury amenities and amazing views from affordable custom estates. Mount Charleston is a town perfect for mountain getaways and escaping the non-stop energy of the city and the fast pace lifestyle. Anthem homes vary from upper end estates to customized grand villas, each with its own distinctive style for living the good life. OVERLOOKING THE SOUTHERN HIGHLANDS GOLF COURSE ON 1.26 ACRES THIS MODERN ESTATE HAS..
Modern masterpiece located in Azure at The Ridges! Quality & the latest style merge to.. Stunning home in The Estates at Southern Highlands. This five bedroom with a casita.. 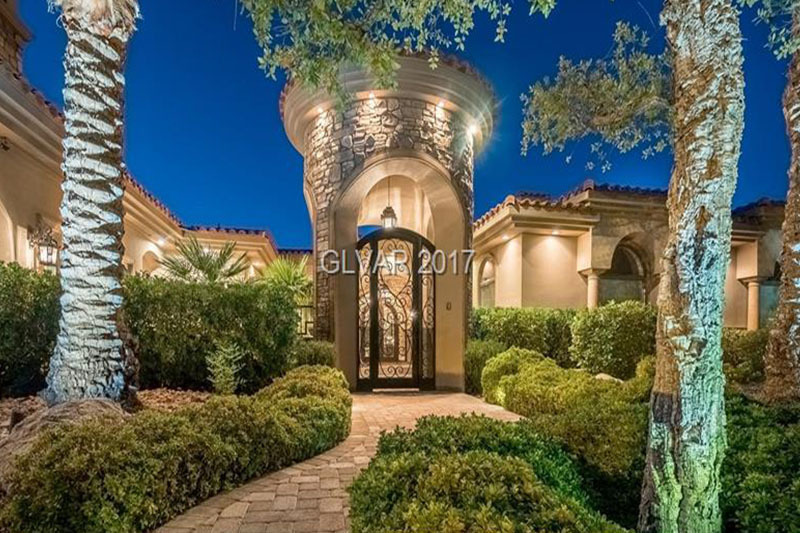 Stunning custom 2 story in guard gated Roma Hills community of Henderson..
Beautiful home just miles from the strip. fully furnished. Stunningly designed/appointed Mandarin Oriental Las Vegas. Forbes triple 5-star.. 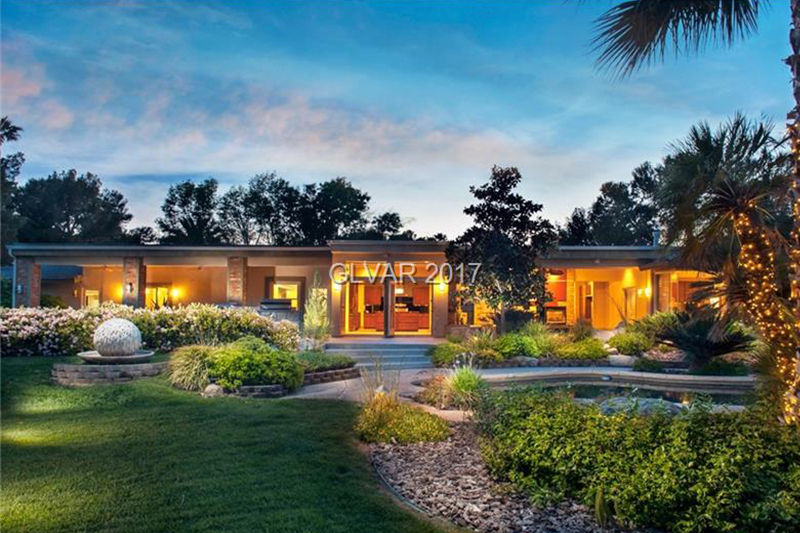 This Custom, Modern Single Story Home sits on almost 1 Acre with an Oasis Backyard.. IF YOU HAVE BEEN LOOKING FOR THE PERFECT, HIGHLY UPGRADED, IN PRISTINE CONDITION..